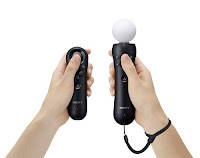 Sony has announced that the public will be able to try out PlayStation Move this week. 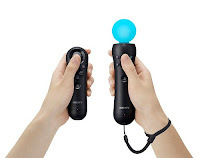 Best Buy stores in LA will be able to get some hands-on time with the motion controller from Tuesday. 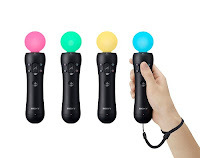 Those of you heading down to Best Buy in Washington Blvd or Culver City will get to try out PlayStation Move titles including Start the Party and Sports Champions before release later this year. More info on the official PlayStation Blog here.